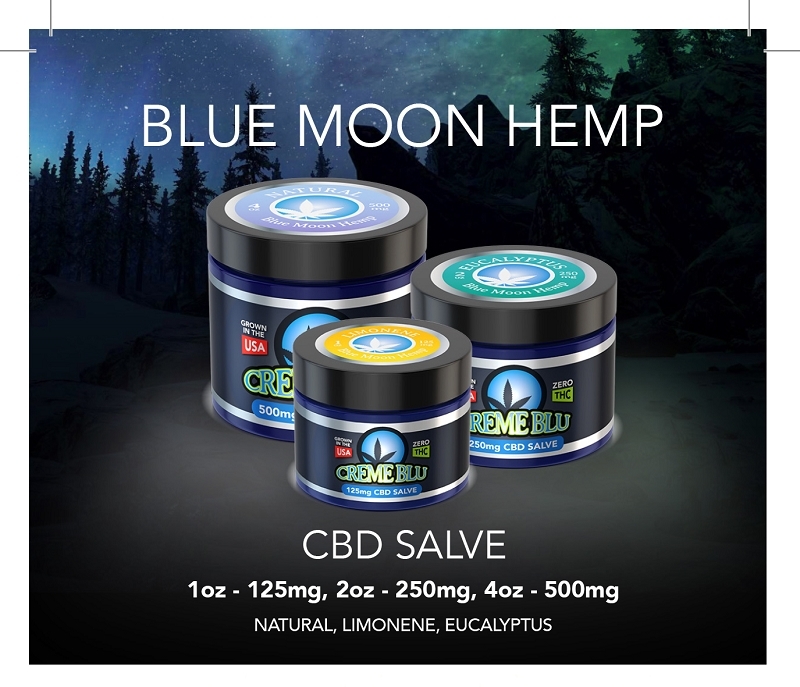 Infused with our CBD formulation to give you a powerful salve which penetrates the epidermal layer and goes directly to the joint and muscle tissue. Within the ever growing cannabis oil industry is a new category of quality products that is seeing a rapid rise in commercial popularity. That product is called cannabidiol hemp oil, or CBD hemp oil has become wildly popular in the United States. These highly demanded hemp products are available for purchase in our online store and delivered straight to your door. The entourage effect is often cited when discussing CBD. We believe that same concept applies to this proprietary essential oil compound which is composed of Emu Oil, Calendula, Grapeseed, Jojoba, Olive, Coconut and several terpenes. 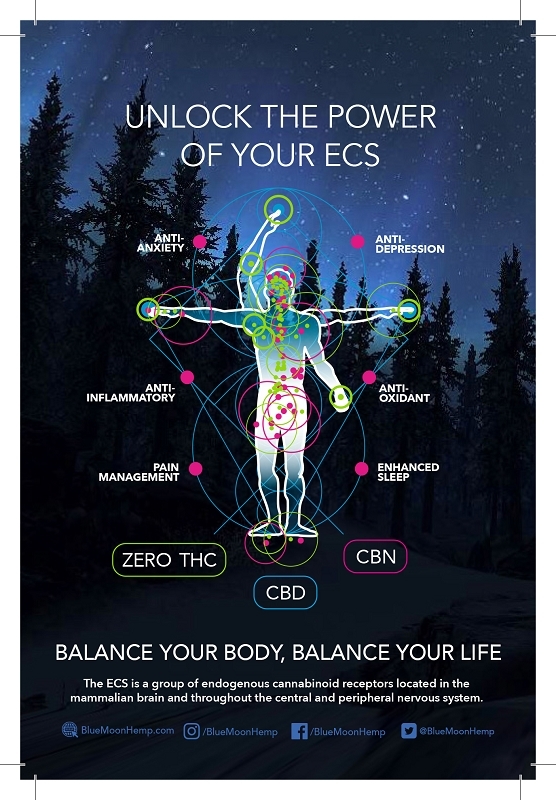 All of these are then infused with our CBD formulation to give you a powerful salve which penetrates the epidermal layer and goes directly to the joint and muscle tissue. Providing maximum effectiveness and incredible results.